Sri Lanka is on the extreme southeastern point of India. Related to the epic of Ramayana, Diwali holds a special importance for the people here. The festival is marked by illumination, making of toys of enamel and making of figures out of crystal sugar popularly known as Misiri. The sugar crystals take the place of sweets. 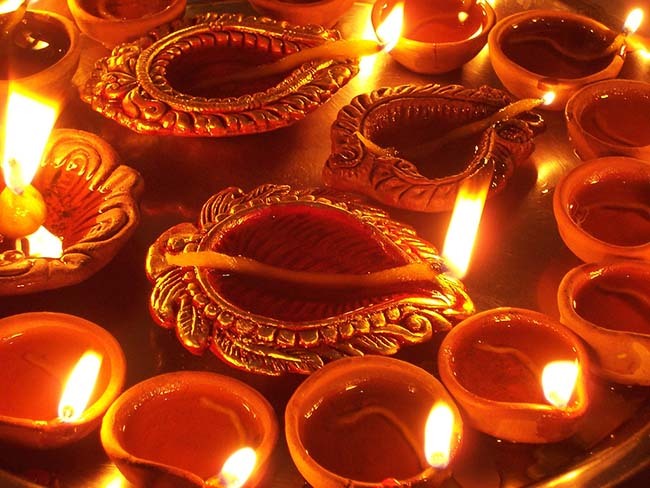 Hindus light oil lamps to invite the blessings of Lakshmi, the goddess of wealth. Burning of crackers in the evening of the festival is a common practice of this festival.